For an extra layer of protection, always look to Novia for shed lining materials. As the need for additional space within the home for storage, work or leisure purposes continues to increase, gardens are very often providing a quick and cost-effective solution to adding addition space. Our timber lining products add extra protection to a garden structure by creating a wind and waterproof outer layer. Available in a variety of sizes, lengths and grades, our Timber Structure Liners, often referred to as Shed Liners, are an ideal option for uninsulated garden structure manufacturers or even home owners renovating a current uninsulated garden building. The majority of these products have reinforcement within the paper making them a strong barrier for long term usage. Please click on individual products for further details. If insulation is being added to the structure, the membrane requirements change. To protect the insulation from external factors, a breather membrane is required on the external side (cold side) of the insulation, and then a vapour control layer is required on the internal side (warm side) of the insulation. For more information on these two product ranges, please click on the links below. 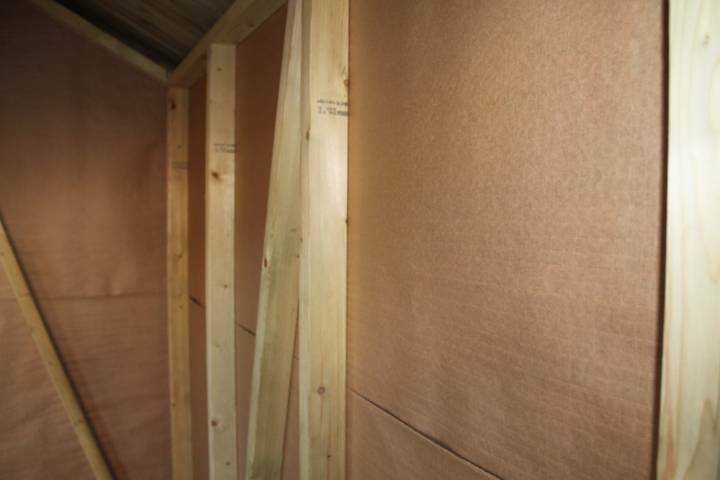 Interested in the Shed Lining Papers range?